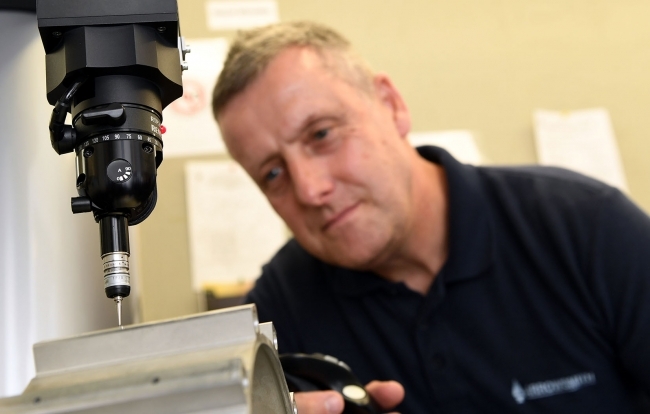 One of Coventry’s leading aerospace precision component manufacturers is flying high after securing a $1m order from the US. Arrowsmith Engineering, which employs 60 people at its recently extended facility, is manufacturing a production part for airplane engines that fly millions of miles every year. 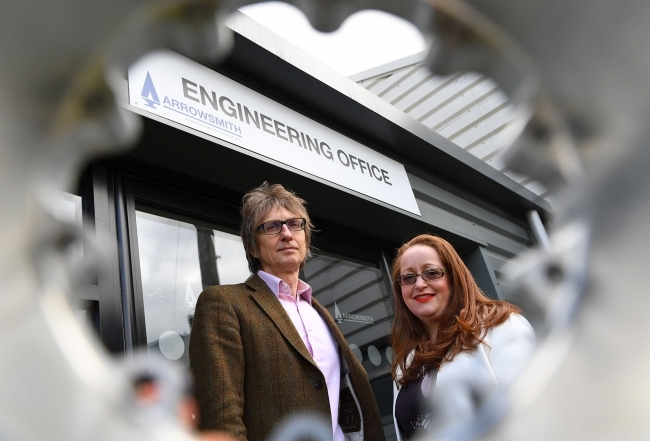 “Our client base is the who’s who of the aerospace sector and the only way we get to supply into these type of businesses is by offering precision components and on time delivery…in fact, the latter is at 98% for the last year,” explained Jason Aldridge, Managing Director of Arrowsmith Engineering. The company has been working with the Manufacturing Growth Programme since October last year, first with the SC21 application and then, more recently, in a gap analysis for the new AS9100D aerospace quality standard. There has also been assistance given in developing a long-term strategy and how to make the most of international opportunities. Manufacturing Growth Manager Michelle Connor said: “One of the things we do really well is getting under the skin of the business we are supporting, identifying the exact support it needs in order to move it to the next stage. 2017 has been an exciting year for Arrowsmith Engineering, with the completion of the new factory extension. This included a new build office block to house 18 staff, break-out room, canteen and dedicated meeting space, not to mention 3,500 sq ft of extra production space and the installation of advanced measurement equipment and NDT degreaser. This is being achieved through an 18-strong network of experienced manufacturing growth managers, access to industry specialists and the opportunity to apply for an average grant of £1400 and rising to a maximum £3500.